You will earn 73.82 Reward Points. Earn 1 reward point for every 1 dollar spent. 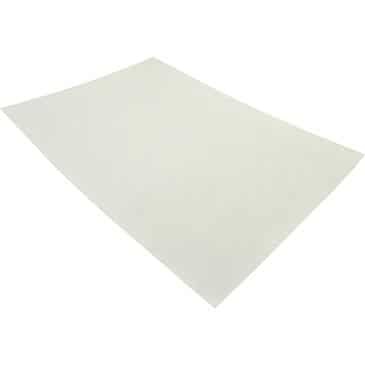 133-1409 Sheet Type Filter Powder Pad 13-1/2" x 24"